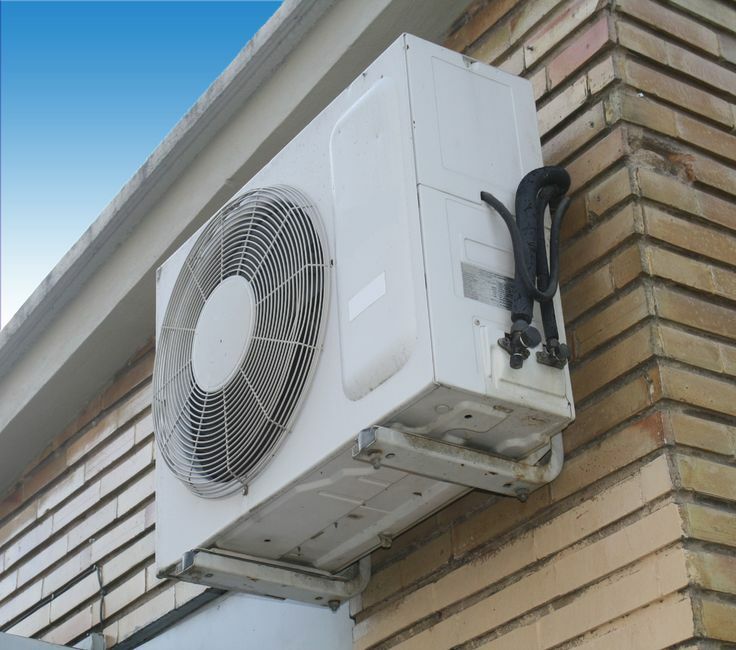 What Should You Know About Air Conditioning Installation in Madison, AL? What to Know Before Installing Eastside Heating & Air Conditioning Inc.
Is Your Heating And Air Conditioning Up To Par? Consider Leak Detection With Bailey Brothers Plumbing.